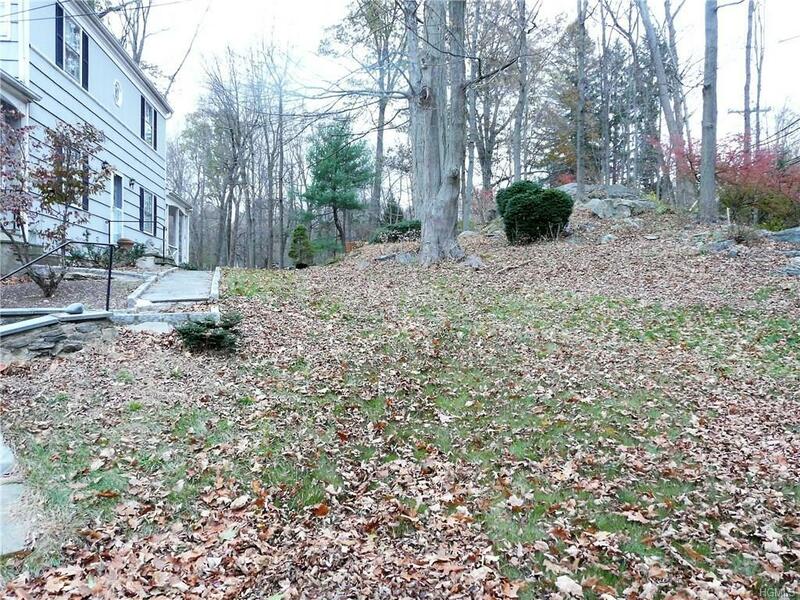 Classic Center Hall Colonial on sprawling 1.5 acres in the Chappaqua School District. 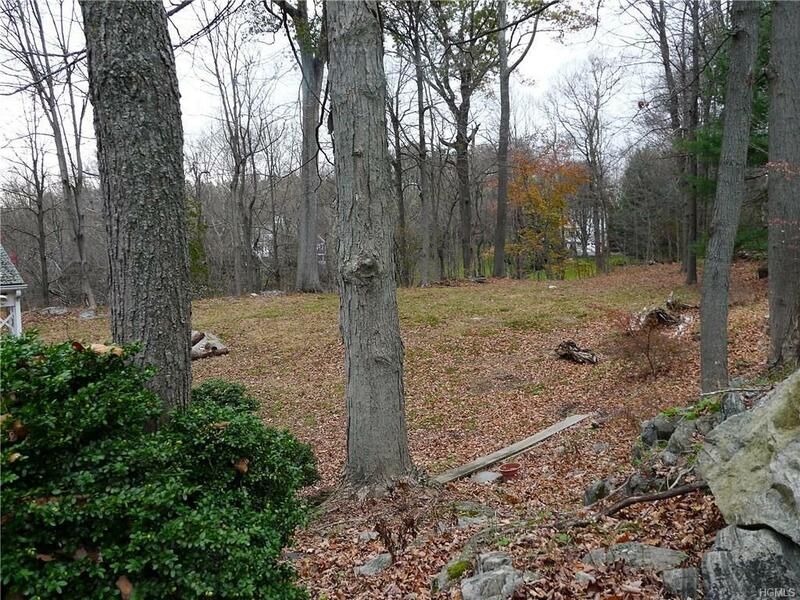 Home is set back off the road buffered by mature trees and rock outcrops. Updated Kitchen with Granite Counter Tops, Cherry Cabinets and Stainless Steel Appliances. Hardwood Floors throughout! Updated 2.5 baths. Formal Dining Room and Living Room with Wood-Burning Fireplace with an entry to the Covered Porch. Full Basement has a Laundry, Workshop and entrance to the 2 Car Garage. 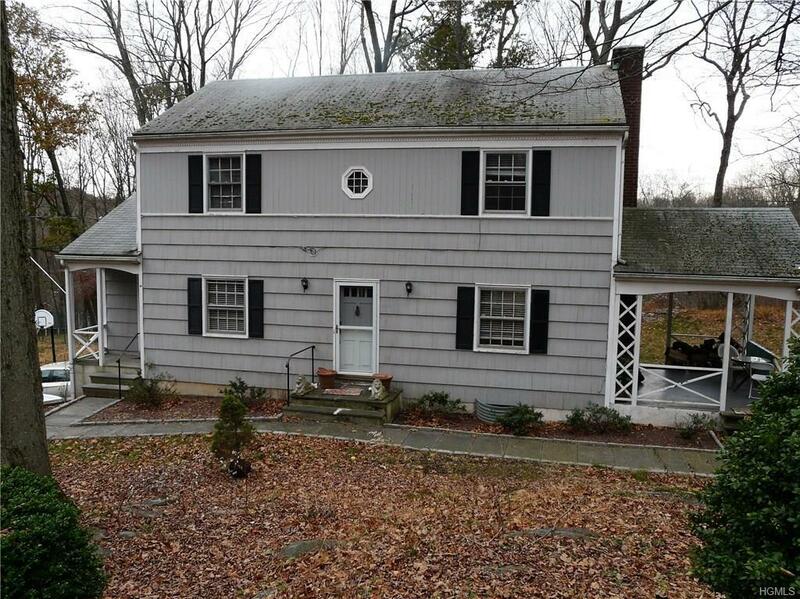 Less than a 5 minute drive to the elementary school, shopping and the Taconic. Less than 3 miles to the train station and more shopping. 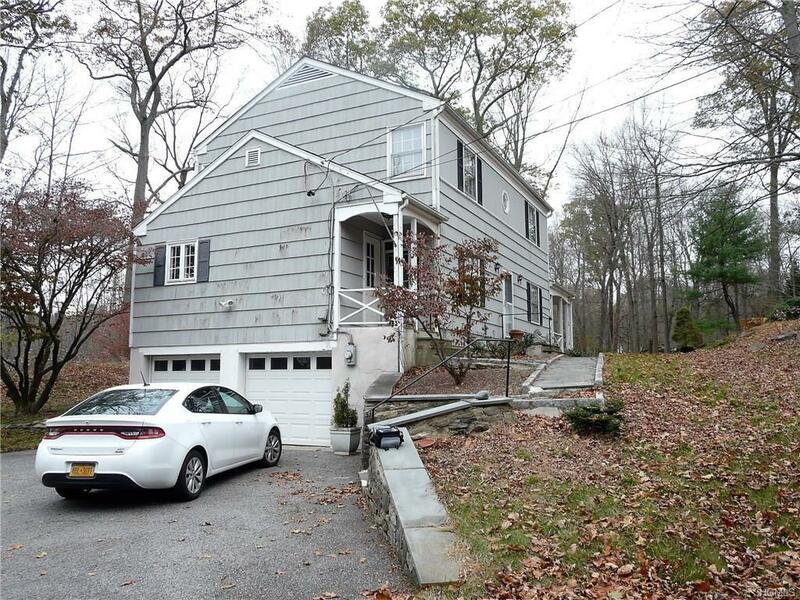 Listing courtesy of Noreen Parrell of William Raveis Real Estate.